Replacement cap to fit the Lifefactory 12, 16, and 22oz glass water bottles. Makes adding ice cubes, fruit or tea bags easy with its wide mouth opening. BPA and BPS free, and dishwasher safe. Graphite colour. Extend the life of your bottle by replacing a faulty cap. Made from FDA approved food grade polypropylene. Compatible with the Lifefactory 12, 16 and 22oz bottles. 8 (D) x 6.5 (H) cm. Food grade polypropylene. 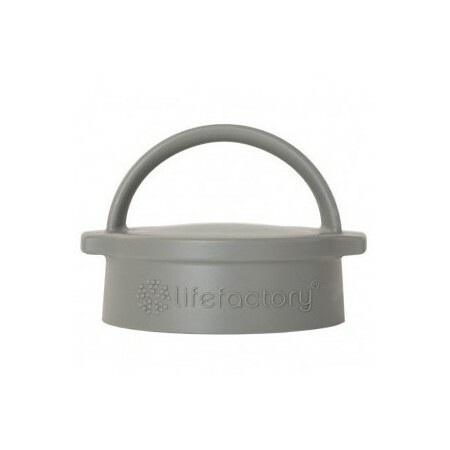 Browse our other Lifefactory products. Out of all Lifefactory caps, this classip loop cap is the most leak proof one. Material feels sturdy and well made. I brought this to replace the flip top that came with my Lifefactory bottle as it is not leak proof. 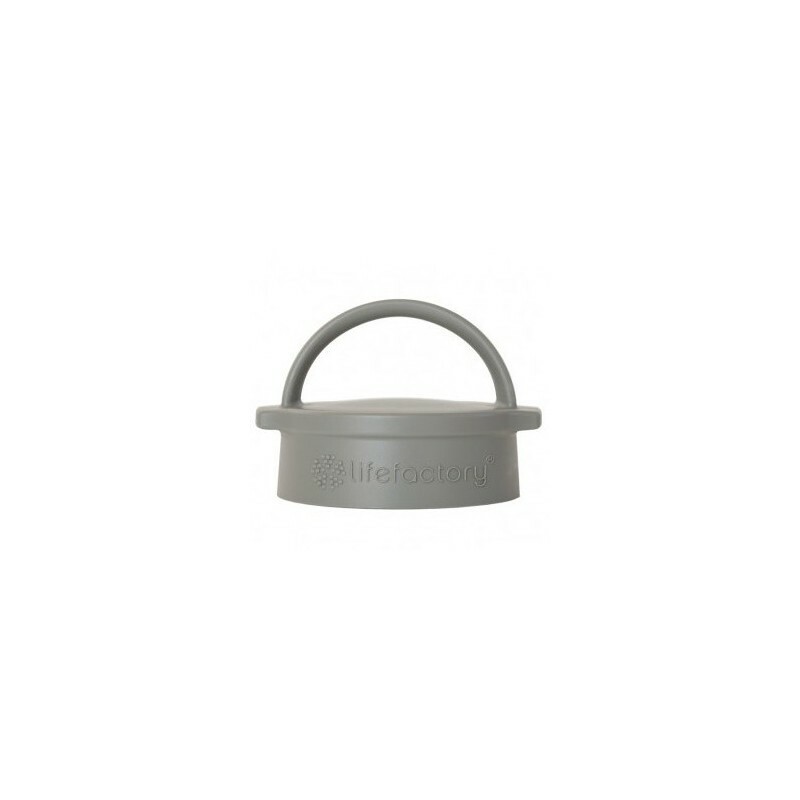 Very happy with the lid, its strong, easy to clean and the handle makes it easy to carry.